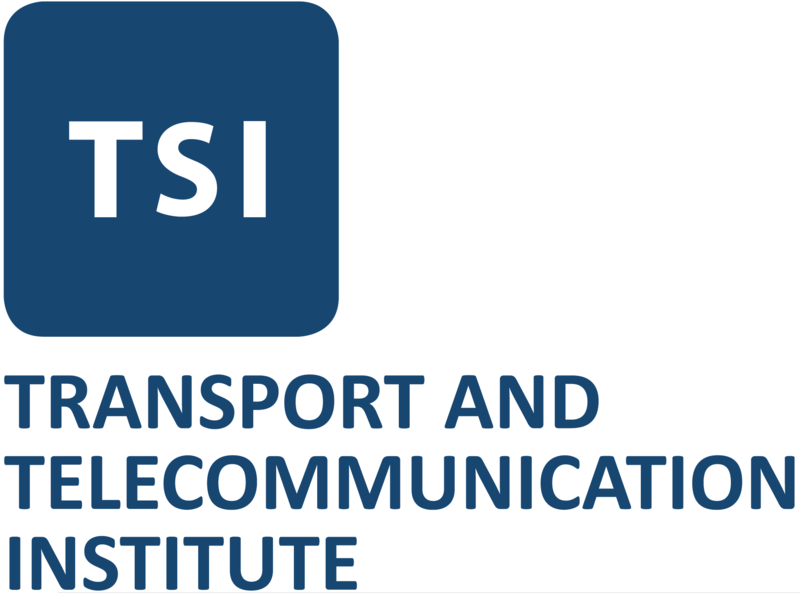 The Transport and Telecommunication Institute (TTI) was established in September 1999 as a non-state higher education institution grew itself from the Riga Aviation University (RAU), which replaced the original Aircraft Technical School, founded in 1919. 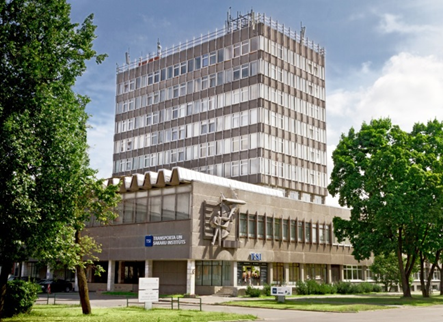 Today, the institute is a modern higher education institution offering different types of educational programmes (bachelor, master, doctoral and professional programs). At the same time, the Institute puts big attention to the scientific researches in different application areas. TTI was recognised among top 10% of best research entities in Latvia (assessment was done by international expert team). The Institute has actively participated in the organisation of international conferences, training, seminars and symposiums (Information and Security – the main aspects of services affecting the attractiveness of the public transportation (2014), Reliability and Statistics in Transportation and Communication (annual International Conference) etc.). The institute’s expertise is demonstrated by its research works, which covers local, national and European levels. For the last 6 years, the Institute participated in more than 40 projects (local, national and European level.) Most of these projects are related with transportation and cover different subjects of transportation, such as strategically planning, modelling and simulation, forecasting, ITS systems, information systems and market analysis.